Hi everyone! 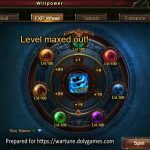 In this article I show you and discuss the Willpower Skill costs for Level 8 to Level 12 skills and where we can get Willpower Books to accomplish this. I will first start with the costs and follow with the discussion after. Note: the base level 8 is achieved by first using regular Eudaemon books and then Books of Wisdom (for both related Willpower skills). So as we can see we will need 10,000 Willpower Books to upgrade fully just one Willpower Skill. 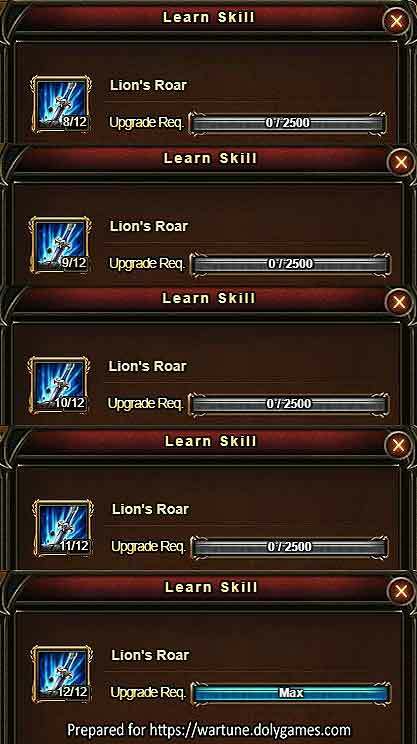 There are a total of 6 Active skills (although only 4-5 usable at any one time), 2 Delphic Skills and 2 Passive Skills, which makes it a total of 10 skills. That means to fully max one Willpower’s skills we will need to use 100,000 Willpower Books. That certainly is a massive number considering our minuscule income of Willpower Skill Books. 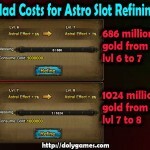 So let’s talk about that where we can also add one additional source of income following Wartune Patch 7.8. While we might use hundreds of event chests for that type of a Lucky Exchange the total resulting amount of Willpower Books is negligible – maybe 10-20 pieces or something of the sort, i.e. not comparable with tens of thousands of usage requirements that we have. However, I remind that all small amounts do add up over time, but this source is really not important due to the very small quantities. In Wartune Patch 7.8 the Exploration mini-feature was added inside the Eudaemon Patrol where also the Bounty Targets were integrated into the new Bounty Spots. 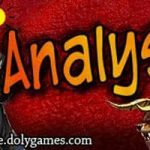 I already wrote a REFERENCE article showing all the rewards that are possible using all levels of Eudaemons and all levels of Willpowers. If you have not seen that article please refer to it here. Here I want to focus on a specific sub-set of 3 Willpower Levels which actually can yield Willpower Books. 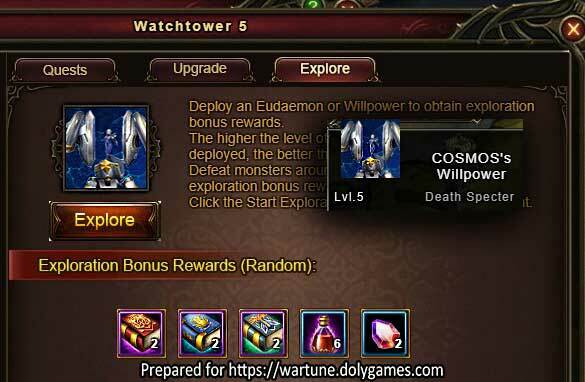 Theoretically speaking, if a Wartune player was able to create 5 or 9 of level 6 Willpowers then he or she could do the daily 9 Bounty Spots with them generating a maximum of 3 x 9 = 27 Willpower Books per day or 810 in 1 month. However this is not reality – it is more of a theoretical calculation. So what is possible in reality? Issues – can they be created? High BR players cannot accomplish this at all, because they already maxed out their Willpower Levels. And there is no way to “reduce” a level so they will not be able to “choose” rewards. Lower BR players don’t have enough resources to create 5-9 Willpowers and bring them up to level 6. They usually have only one Willpower and are probably working on maxing it out. Medium BR players might have 3-4 Willpowers but one or two are probably on level 10+ so maybe they can create 2-4 of these only. If we take the 8 as an average number then this means 8 books per day or 56 books per week or 240 books per month. That amount is certainly a lot more than the income we had from the Lucky Exchanges, BUT, that comes at a cost of investing resources to create a few level 6 Willpowers which would be more or less useless otherwise and would be used only for this purpose. Still, additional income that is free should normally “theoretically” be welcomed by players, however, from previous discussions and player comments I think many are not happy with the situation. For me specifically it would be fine if it was not demanding a big investment of resources to create these Level 6 Willpowers and if the Exploration was implemented in a much nicer way than the current frustrating situation of million clicks. Did you like my article? Was the information presented clearly? Were you aware or are you surprised to learn about the costs of Willpower skills? Do you manage to get a good amount of Willpower books via the Lucky Exchanges and Exploration or you don’t manage to get much? 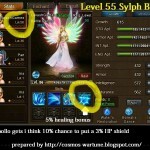 Do you have additional information to share or other thoughts on this specific Wartune topic? what’s a good way to get book of wisdom anyways? They need to fix the Stat bug where they do not count the full stats of a Willpower. I have Willpowers with over 30K for each Resistence type yet it won’t count it towards lvl 2. So I have a Willpower with 30K Dark Res and the requirement is 3K and it doesn’t count that stat! 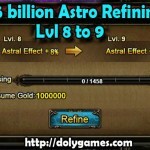 To create 5 or 9 lvl. 6 willpowers? How many willpowers are we allowed to make? With 5, you can assign one to every bounty, every day, but given the ridiculously lame exploration rewards for a level 12 willpower, you would have to deliberately limit their level for this to work. Even best case, you’re looking at 18 skill books a day, so it’s debatable if this strategy will really pay off at all, since at some point we will get these skill books more easily. Who knows what they’ll loosen up first, though. Hi, on your point of 18 books per day one can argue that this is not bad at all compared to most of time zero per day. 18 per day is 18 x 30 = 540 per month which then becomes a more significant number. But I also agree with your second point that over time they will become more available, but let’s say if that is after 6 months then one could get 540 x 6 = 3240 books already until then. Hi, as far as I am aware only 5 at present even though I received some reports of people making more than that but I could not get proof / verify those reports. But perhaps in the future the maximum will be raised from 5 to 10 for example, so in this article I am making all types of calculations just for us to get the idea of minimums and maximums. what are the cosmic shards for?